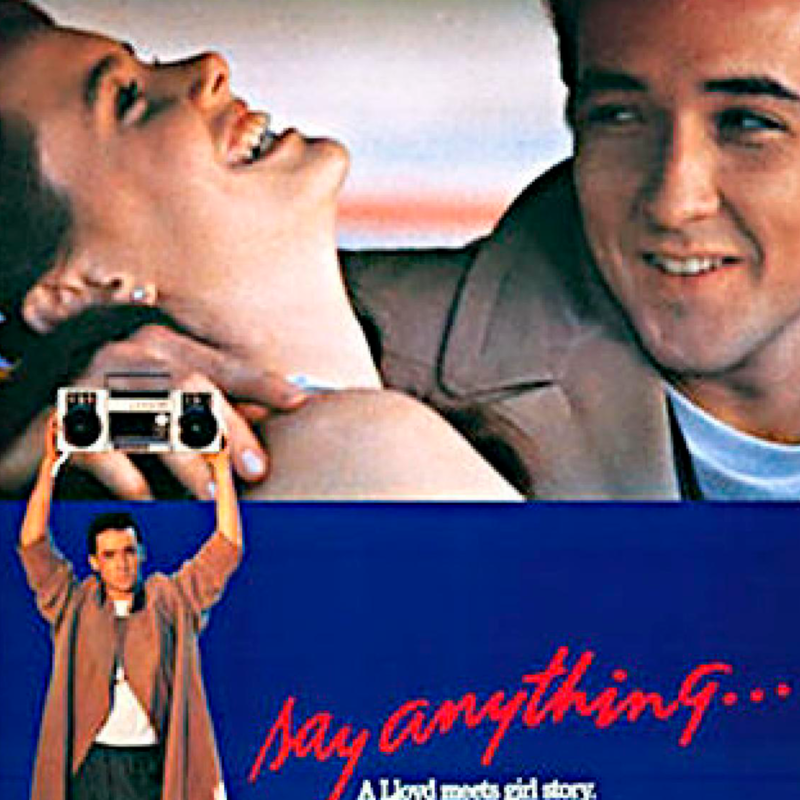 Say Anything… is a 1989 American romantic comedy-drama film written and directed by Cameron Crowe in his directorial debut. The film follows the romance between Lloyd Dobler (John Cusack), an average student, and Diane Court (Ione Skye), the valedictorian, immediately after their graduation from high school. The Soundgarden songs “Toy Box” and “Flower” were featured in the film.